Membership Category Limit – 350 (excluding Senior Status), Senior Status – 40 or 15% of the Full Ordinary Membership, whichever is the lesser. A Full Ordinary Member is entitled to enter any competition conducted by the Club for its members subject to any limitations which may be applied by the Match Committee. 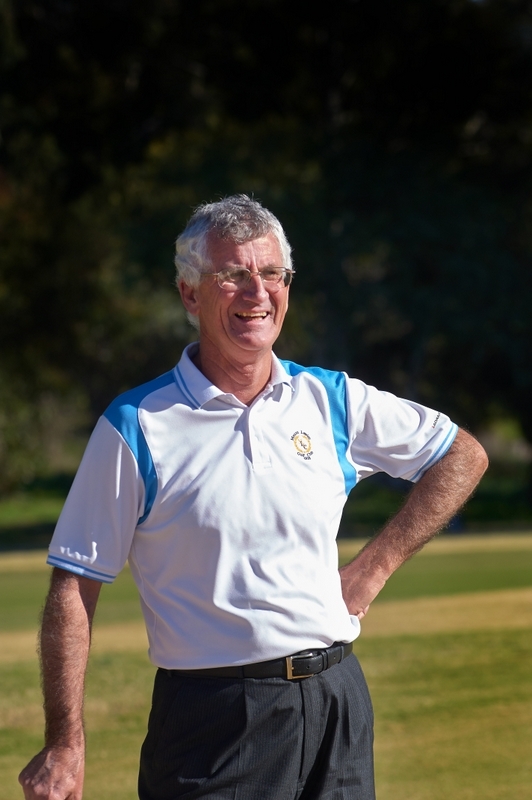 A Full Member is entitled to enter any competition conducted by the Club subject to any limitations which may be applied by the Match Committee and social golf as and when the course is available for social play. may nominate for election to the Board. 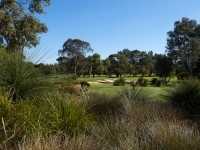 Restricted A members are permitted to play in Saturday AM, Thursday PM, Friday Twilighters, Sunday mixed/medley competitions and social golf as and when the course is available for social play. 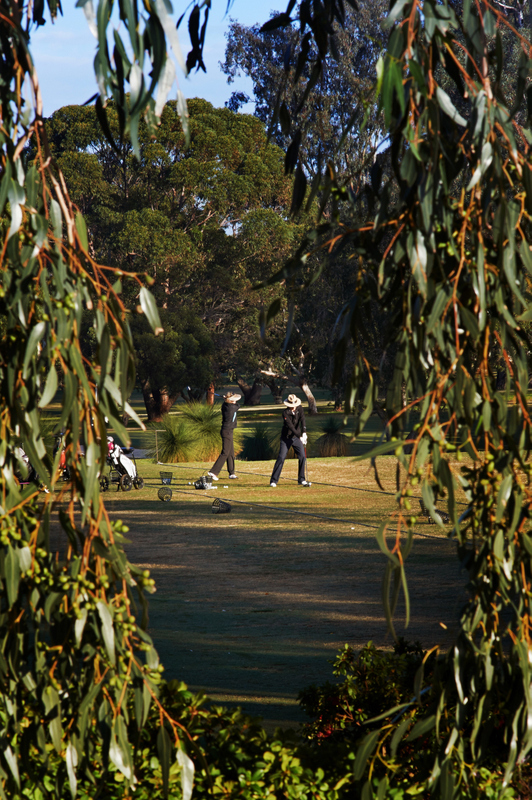 Restricted A male members are permitted to play in the Wednesday AM and PM competitions. Restricted A female members are permitted to play in the Tuesday AM and Thursday AM competitions. Restricted A members may also play in other competitions as determined by the Match Committee including Honour Board events. During the Club season, Restricted “A” Members may place their names on the Saturday PM Timesheet if vacancies exist after 5pm on the prior Wednesday. Restricted “A” Members have equal playing rights to Full members during the summer period. Restricted B members are permitted to play in the Thursday PM, Friday Twilighters, Sunday mixed/medley competitions and social golf as and when the course is available for social play. Restricted B members are NOT permitted to play on Saturdays. Restricted B male members are permitted to play the Wednesday AM (not PM) competition. Restricted B female members are permitted to play in the Tuesday AM and Thursday AM competitions. Restricted B members may also play in other competitions as determined by the Match Committee including Honour Board events or with the express approval of the Captain. No further applications will be accepted, the current number of members in this sub-category to be used for calculating Senior status availability in this sub-category. 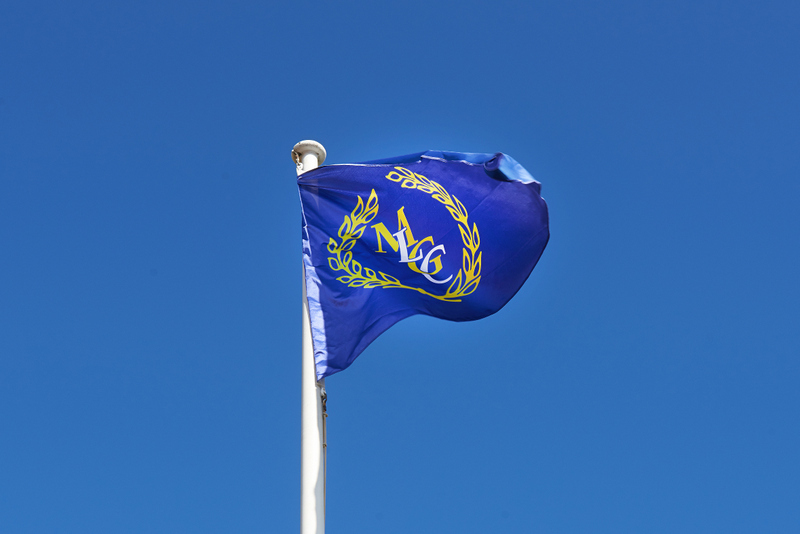 Restricted C members are permitted to play in the Thursday medley competitions Friday Twilighters, Sunday mixed and social golf as and when the course is available for social play. 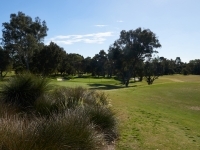 Restricted C male members are permitted to play in the Wednesday AM and PM competitions. Restricted C female members are permitted to play in the Tuesday AM and Thursday AM competitions. Restricted C members may also play in other competitions as determined by the Match Committee including Honour Board events and Sunday mixed events. Restricted D members are permitted to play in the Tuesday AM, Thursday AM 6 times a year only, Thursday medley competitions, Friday Twilighters, Restricted D allocated slots Saturday AM with bookings prioritised on length of service, Sunday mixed/medley competitions and social golf as and when the course is available for social play. Restricted D members may also play in other competitions as determined by the Match Committee including Honour Board events. Restricted E members are permitted to play in the Tuesday AM, Thursday AM 6 times a year only, Thursday medley competitions, Friday Twilighters, Restricted D allocated slots Saturday AM where vacancies exist after 2pm Friday, Sunday mixed/medley competitions and social golf as and when the course is available for social play. Restricted E members may also play in other competitions as determined by the Match Committee. 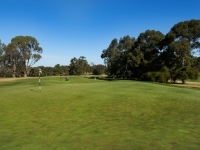 Included only as a joining category which allows members to join the Club as a 9 Hole Member for a reduced fee for three months. At the end of the period, the member will be invited to join another category / sub-category if they wish to continue at the Club. Early upgrading of membership is available. This category may be opened / closed to new members to meet membership demand. Restricted F members are permitted to play one 9 hole competition per week (must have GA Handicap) in either the Tuesday AM or Sunday PM 9 hole competition. 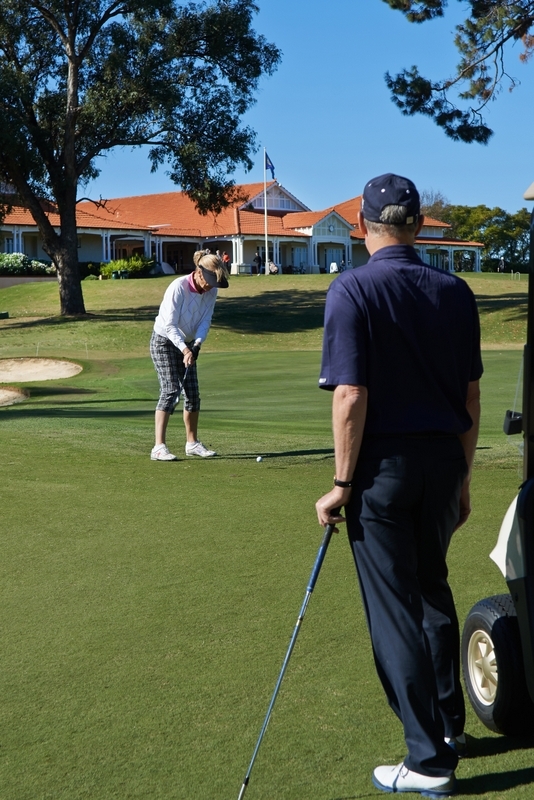 Restricted F members may play one round of social play per week on Fridays subject to course availability. Restricted F members are permitted to book into 9 hole competitions three days prior to the competition day. Playing privileges will be explained to new members at the time of application. Restricted G members are permitted to play in the Thursday medley competition and Friday competition. Restricted G male members are permitted to play Wednesday AM competition. Restricted G female members are permitted to play in the Tuesday AM and Thursday AM Competition. Restricted G members may also play in other competitions as determined by the Match Committee including Honour Board events and Sunday mixed events. 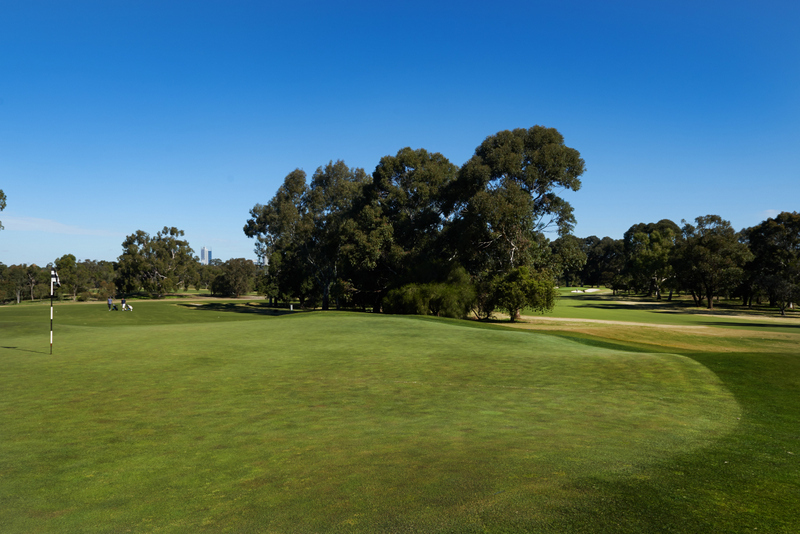 Restricted 9 Hole members will have the option of up to three competitions available to play most weeks of the year, but can only participate in two competitions per week. Competitions for Restricted 9 Hole members will be conducted on Tuesday AM, Friday PM and Sunday PM when the course is available. 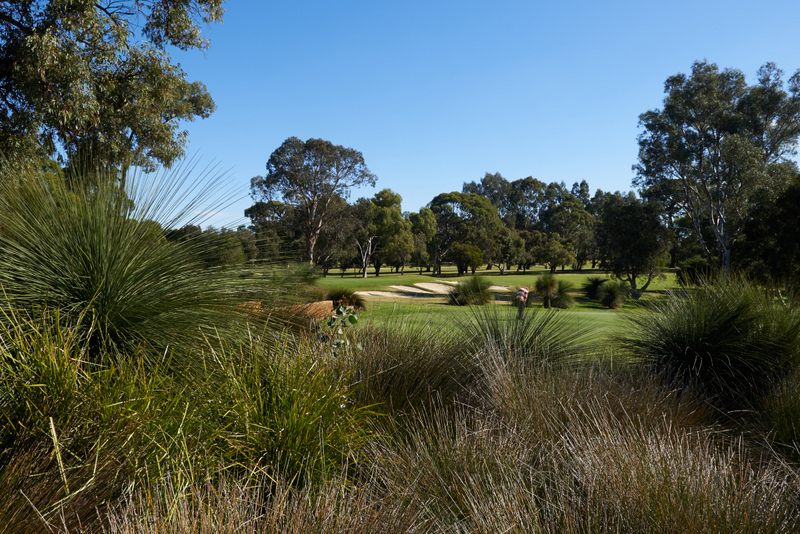 Restricted 9 Hole members are eligible to play the Twilight 9 Hole Competition during the twilight season. 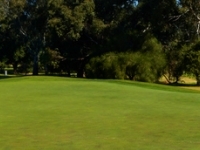 Members who join the Club as Restricted 9 Hole members may transfer to an 18 Hole membership category, if membership category limits allow, but must pay the difference between the applicable nomination fees of the day and proportional subscription fees if the transfer occurs during the Club year. 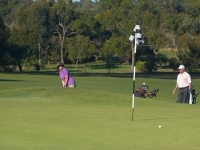 Restricted 9 Hole members may play up to 9 holes socially on a daily basis when the course is available for social play. Restricted 9 Hole members will have booking priority for most nine hole competitions. Other membership categories with applicable playing rights will be able to book into 9 hole competitions three days prior to the competition day. Senior status is only available in the FULL membership category and RESTRICTED sub-categories at 40 members or 15% of the category or sub-category membership limit respectively, whichever is the lesser. agree to advise the Board should they cease to be eligible for the full aged pension. A Senior status member will pay a subscription equal to 75% of their membership category/sub-category. 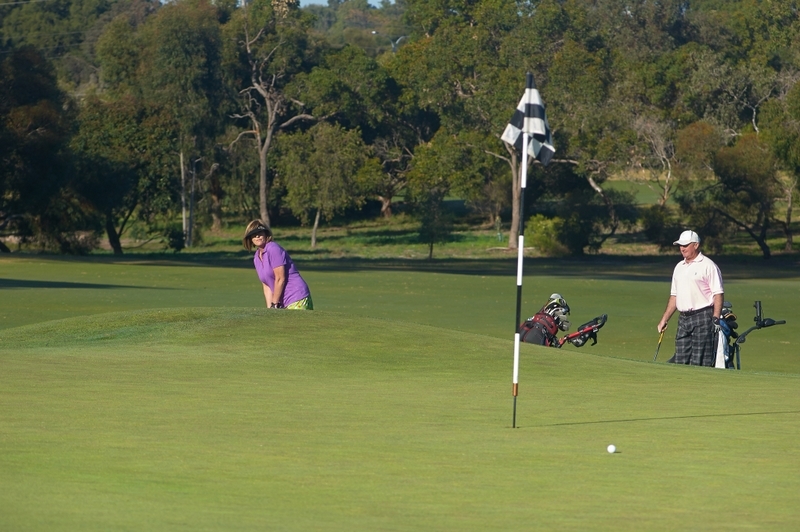 Junior Members are permitted to play in the Thursday PM, Sunday AM or PM mixed competitions. Junior male members may play in the Wednesday AM competition. Junior female members may play in the Tuesday AM and Thursday AM competitions. 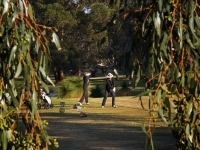 Junior Members are not permitted to play in the Saturday AM or PM competitions. Any exceptions will be at the discretion / invitation of the Captain. 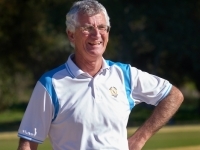 Junior Members may enter “Major” Club competitions at the discretion of the Captain. A Junior membership may be terminated at any time at the discretion of the Board. Country Members, who are members normally residing not less than 120km from the Perth GPO, are restricted to 18 competition games at the Club in each Club financial year. Any games played as a representative of a Club pennant team are additional but con not enter major honour board events. ii. by payment of the difference between the entrance fee and subscription already paid and any current levy or debenture. 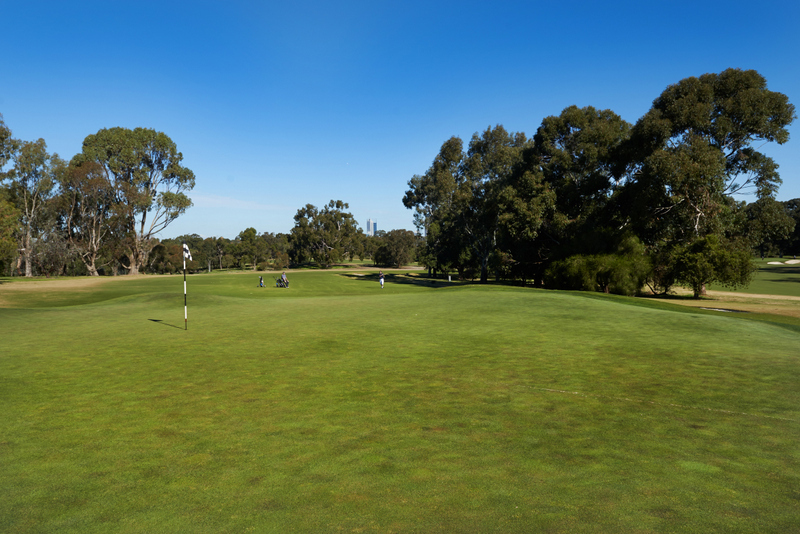 A financial member who does not intend to play on the course for a period of 12 consecutive months may, with the approval of the Board, become a non-playing member. 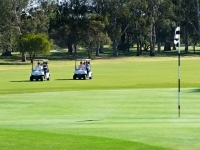 Non-Playing (Medical) members are entitled to use the practice facilities. Social Plus Members have full use of the Clubhouse facilities. 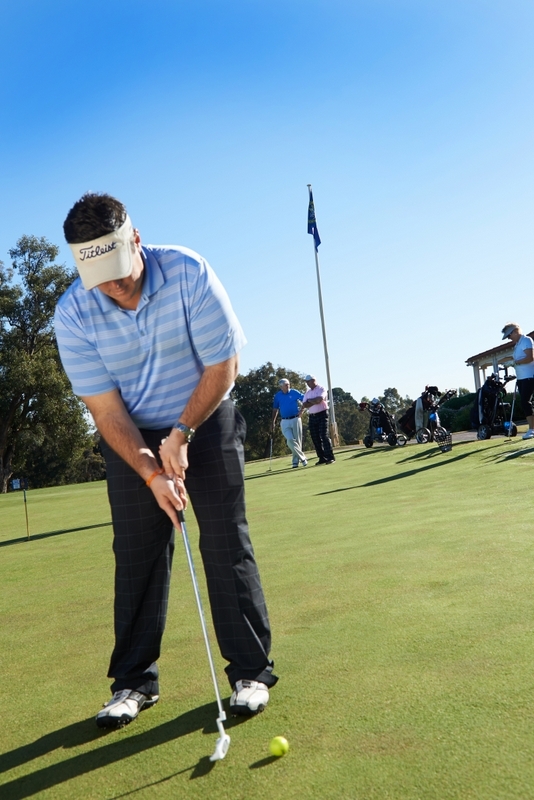 Social Plus Members with a GA Handicap have access to the following golf competitions (Chicken & Champagne Brunch, Champagne Breakfast & Golf Shop Ambrose). 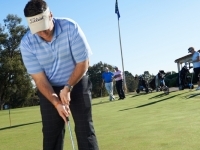 Social Plus Members with a GA Handicap can play the Twilight Competition during the Twilight Season. 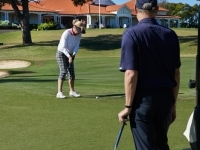 Social Plus Members may, on payment of a green fee, play the course, other than Club Competitions, not more than six times per year. 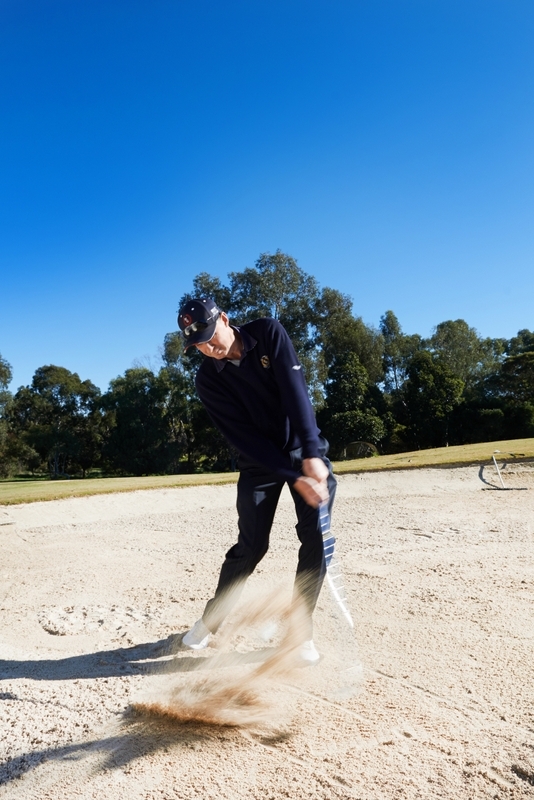 Social Plus Members may utilise the practice facilities on Monday, Tuesday, Friday and Sunday from 1pm. 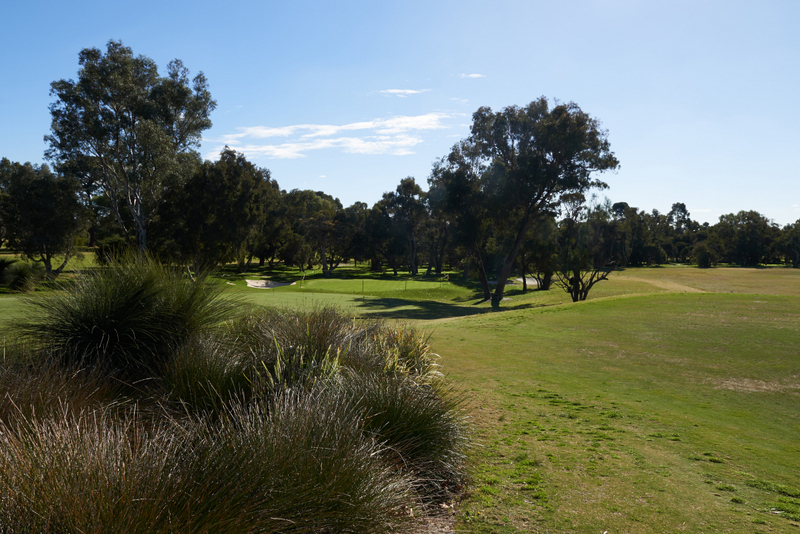 Members who join the Club as Social Plus Members may transfer to a Restricted 9 or 18 Hole category, if membership category limits allow subject to the conditions stipulated under By-Law 7.19 – Membership Category Change. A person who has attained the age of 18 years, being a spouse or from the household of a member, or such other person as the Board may approve, may be elected as a social member of the Club. 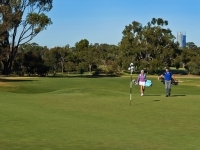 Social Members have full use of the clubhouse facilities, however, may not use the golf facilities other than subject to the conditions applicable to guests. 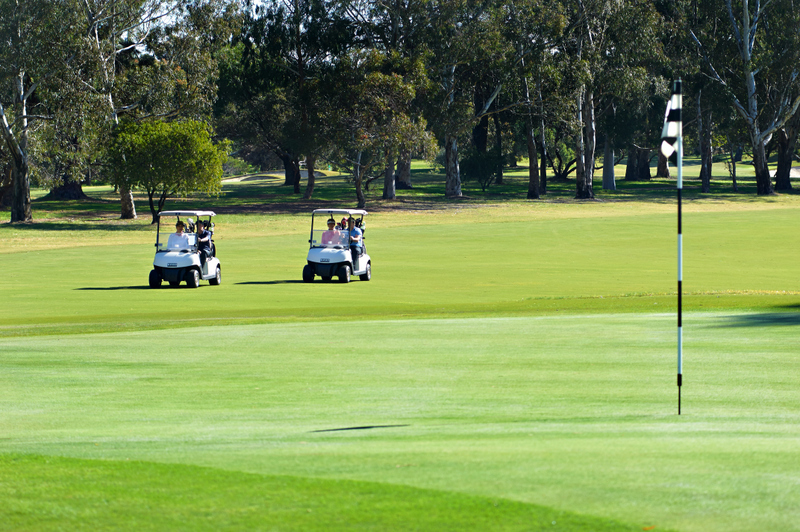 may apply to the Board for transfer to the membership category of a limited member (playing). will have no voice in the management of the Club. 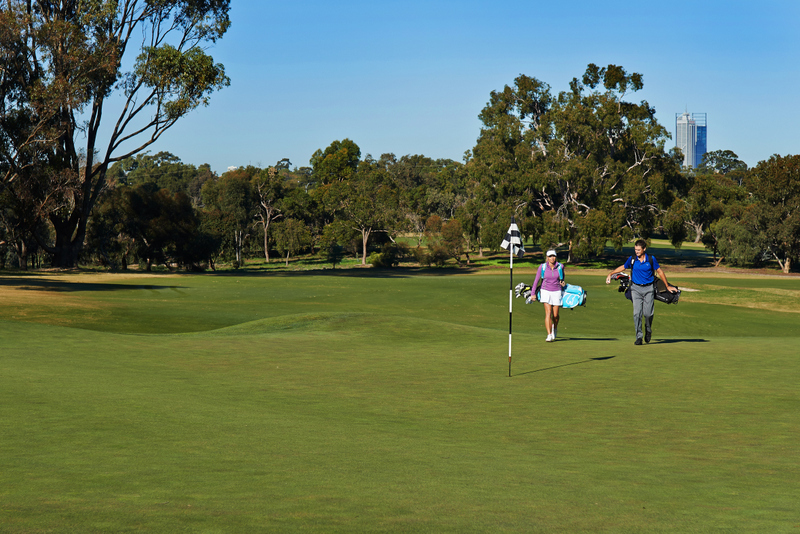 Overseas visitors and interstate visitors to Perth may, on application, be granted temporary Club membership for monthly periods not exceeding six consecutive months on payment of a pro rata sum equal to 200% of the current annual subscription. Such visitors may belong to one of the following categories: Restricted A or Junior. Temporary membership confers full privileges of the Clubhouse facilities. 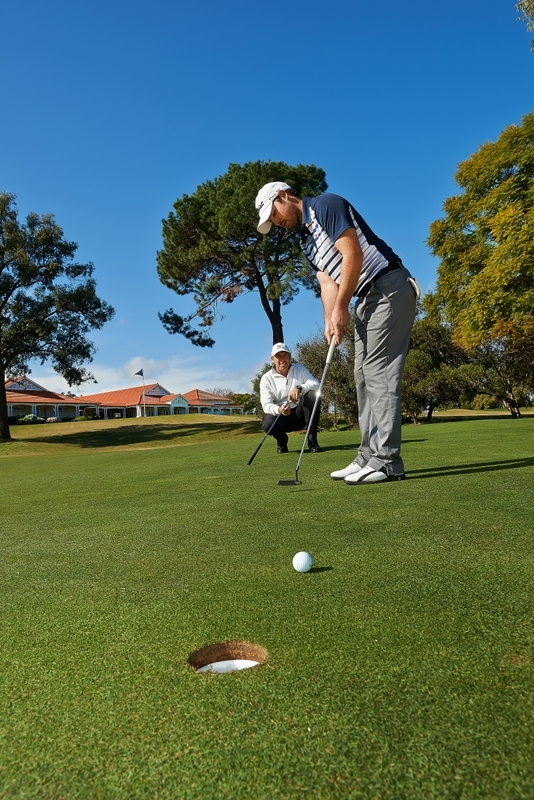 Applications for temporary membership must be accompanied by documentary evidence that the applicant is a current member of a Club affiliated to the AGU or equivalent overseas body and holds a current handicap. Reciprocal members will have such use of the club’s facilities as per the memorandum of understanding between the club and the reciprocal member’s home club. Please ensure all requests for transfer of membership or resignations from the Club are received in writing before 30th September each year. Please address all such requests to the General Manager.